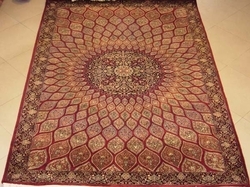 - Description : Beautified with detailed curvilinear designs, Nain carpet are woven with asymmetrical knots. These carpets were originated from the Nain located in central Iran. 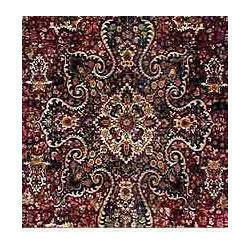 In order to meet excellent quality standards, we are supplying Nain Carpet. We can send more photos on request. Depending on stock, we can supply more product on some specific time period. Our reputed entity is engaged in supplying Nain Carpet. description : we offers an enormous scope for fulfilling the custom specific requirements of the buyers situated across the globe. Nain Handcrafted Carpet are versatile in terms of color, pattern and designs. Our range of handknotted Carpet can be availed in various shapes and designs as per clients' requirements and specifications. We are amongst the most reputed names in the industry, offering Nain Carpet. From our wide consignment, we are affianced in supplying Nain Carpet. We are a top-notch organization, engaged in providing Nain Carpet.